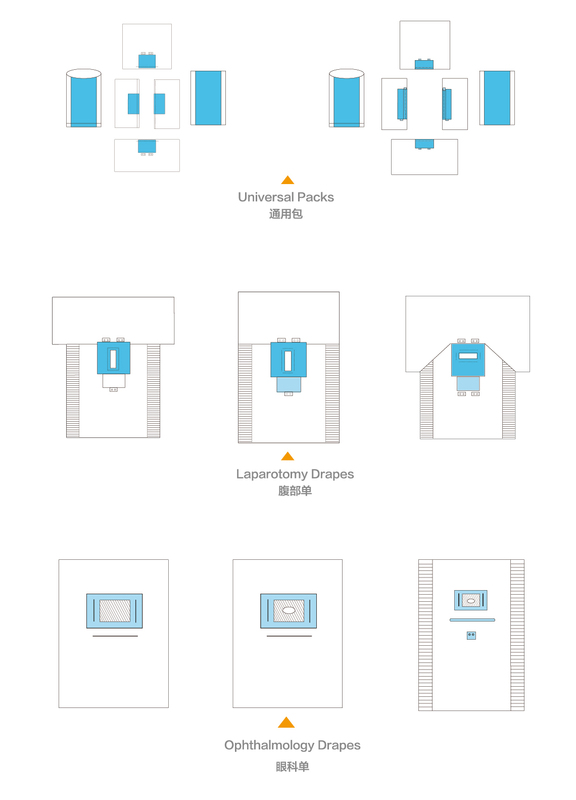 Custom Procedure Pack are a collection of medical devices assembled in a single sterile pack to perform a specific surgical or intervention procedure, increasingly, hospitals choose custom designs rather than standard packs to meet the needs of theri particular treatment regimes. S.E.S has extensive experience and know-how to construct Custom Procedure Pack working together with some key material suppliers(such as Dupont, PGI, Saaf, Exten, Arjo Wigins, 3M, Plasto ect), all the products are professionally designed and assembied to individual customer requirements. 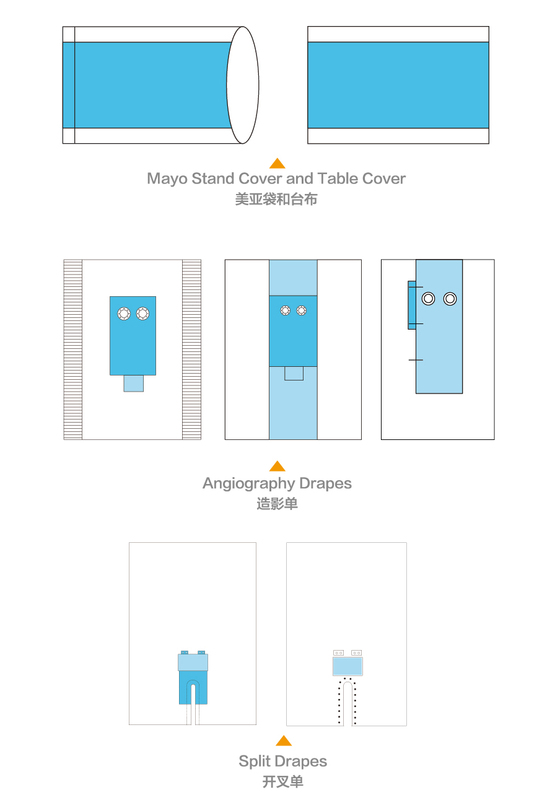 A wide range of small single drape sheet for frist-aid or clinics are also available, we work together with top local laminate suppliers in China to develop some materials that can meet EN13795 norms and significantly reduce cost.